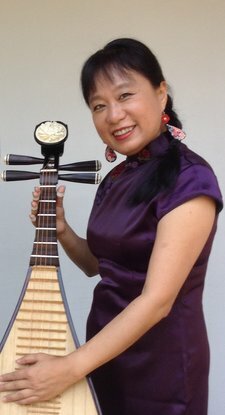 Chinese Pipa for all level of students of all ages. Subject will be chosen by the students and teacher together,and starts from each’s own level. The class will encourage students to explore the Pipa and its music in depth. Either you want to play it or find out how and what about it. Teacher is there for both Chinese or English speaking participants.